Add some nutrition to your meals by substituting avocado for common ingredients that you normally use. Our avocados are loaded with nutrients and healthy fats, and there are many ways to work them into your diet or use them as a substitute while cooking. Recipes included! Add some nutrition to your meals by substituting avocado for common ingredients that you normally use. 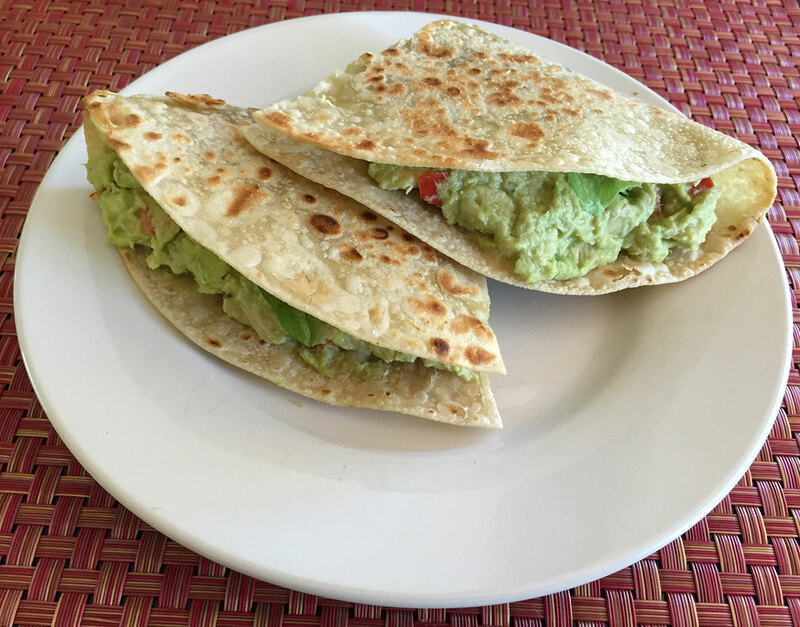 Our avocados are loaded with nutrients and healthy fats, and there are many ways to work them into your diet or use them as a substitute while cooking. Avocados are a great way to lower calories in baked goods when substituted for butter. You will be left with a soft, chewy product without being able to taste the avocado. Simply substitute 1 cup of pureed avocado for every 1 cup of butter. Reducing your oven temperature by 25 percent and increasing your baking time will help to prevent your baked product from caving in. 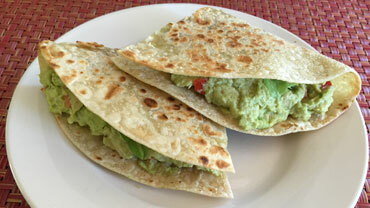 Avocados also make a great spread for whole grain bread or rice cakes. They have a buttery mouth feel and fairly neutral taste, making them a good substitute for butter. The consistency of avocados is also similar to butter at room temperature. Avocados have about half the calories of mayonnaise. Substituting avocado for mayonnaise is a healthy way to cut calories. Avocados are lower in saturated fat than mayonnaise and are made up of “heart-healthy” monounsaturated fat. Monounsaturated fat lowers cholesterol, helps decrease belly fat, and can lower your risk of heart disease. Avocados contain 20 vitamins and nutrients; helping give you some of the nutrients you need while balancing your calorie intake. Tip: Try using avocados instead of mayonnaise in your tuna fish, they provide a creamy and rich texture while eliminating the sodium and preservatives.